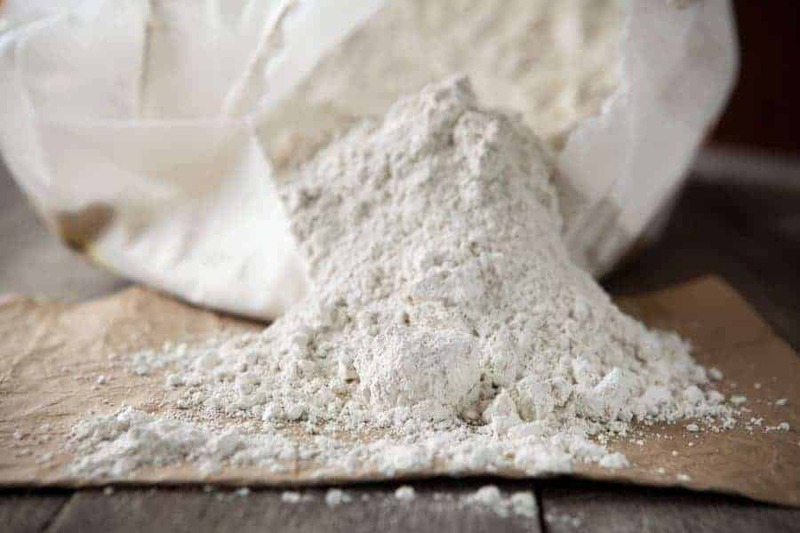 10 Uses for Diatomaceous Earth for home and farm that range from indoor pest control and teeth whitening to food preservation and animal health. 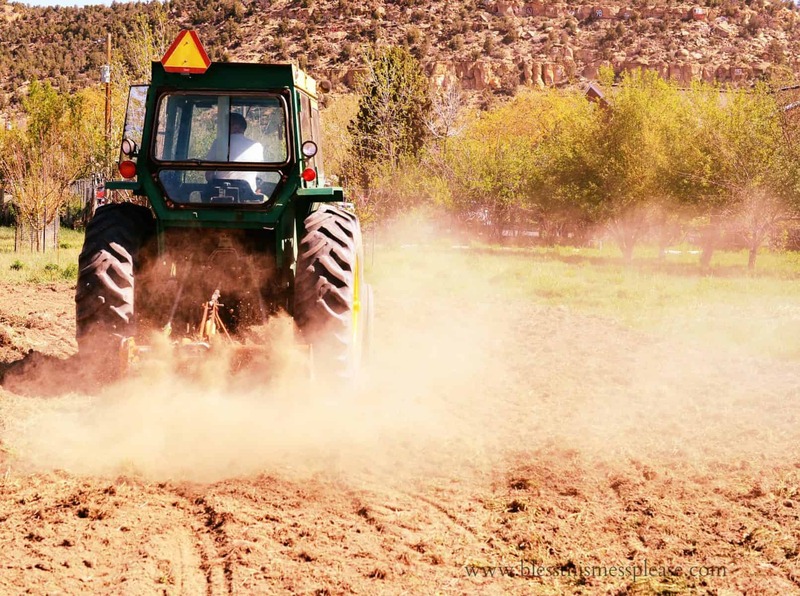 If you’ve never heard of diatomaceous earth before, it’s worth learning about! According to Dr. Josh Axe, “diatomaceous earth (DE) is a natural product made up of fossilized remains of tiny, aquatic organisms called diatoms. Composed of the cell walls/shells of single cell diatoms, it easily crumbles to a fine powder.” You can find DE in countless products, most often in powder or liquid form. It can be used in food-grade (safe for human consumption) and non-food grade (used in industrial settings), but we want to steer clear of the non-food grade stuff for the purposes of this post. 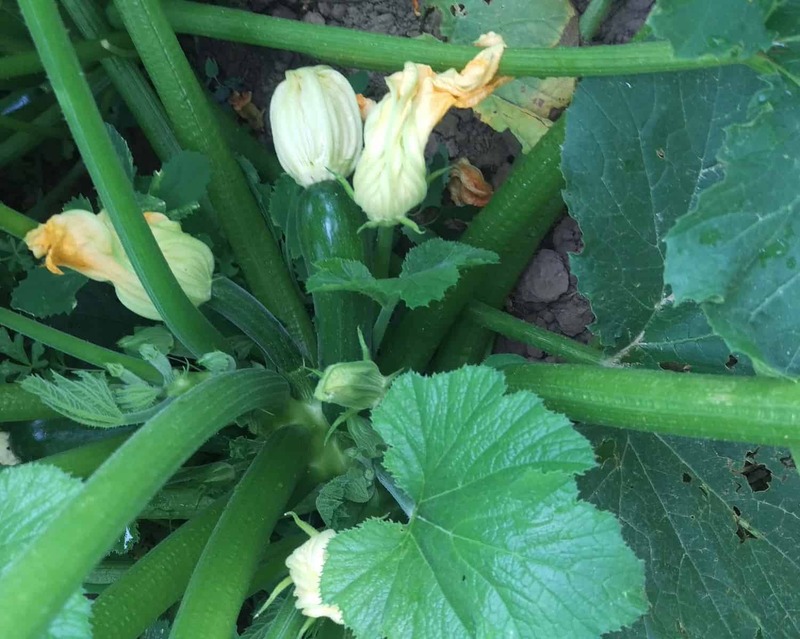 Food-grade DE can be an impactful piece of your natural lifestyle and hobby farm. 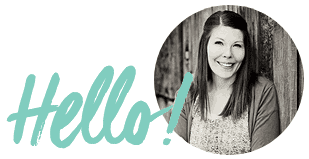 While there are countless benefits and uses, I’ve highlighted 10 for you here. Body Detox. DE can help detoxify your body and maintain optimal gut health by attracting harmful toxins and flushing them from the body. You can take about one teaspoon of food-grade diatomaceous earth with water once a day to detox. Drink plenty of water afterwards and throughout the day to stay hydrated. 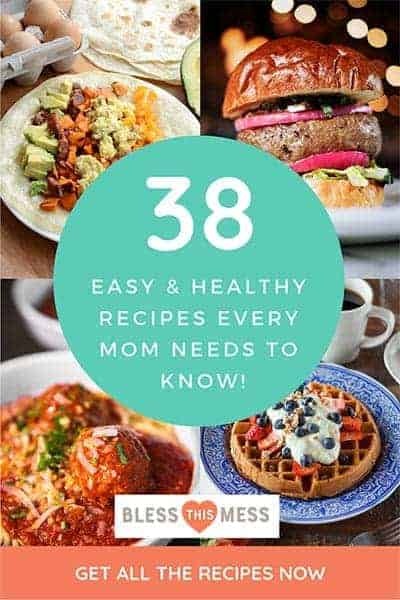 You can also mix it in with other things – juice, smoothies, yogurt, etc. – but make sure to still drink plenty of water with it. You can slowly work up to 1 tablespoon a day, keeping in mind that it’s best not to use it continuously for long periods of time. Joint, Bone, Ligament Health. DE has been shown to support bone and connective tissue health. Take it orally as described in step 2 to fight against osteoporosis and other bone disorders. Kills Parasites and Viruses for Humans. Taking DE as part of a detox process can also kill parasites and harmful viruses to improve overall health. Teeth Whitening. DE is a gentle abrasive so it can help to clean and whiten teeth. Simply sprinkle a bit of the dust over your toothpaste every so often for a deep clean. This is not something you want to do continuously so as to not harm your teeth’s natural enamel. Plant Health and Growth. Add DE to potting soil to help it retain moisture and nutrients, allow oxygen to circulate freely, and fight off parasites. Indoor Pest Control. DE removes the waxy outer layer of insects’ exoskeleton which helps them maintain moisture, thus causing them to dehydrate. Use it on carpets, upholstery, or anywhere else you think bugs or pests may be lurking. Brush or vacuum the area first, then spread a light film of DE over the whole surface. Leave it for 4-12 hours and then vacuum. Repeat weekly for 3-4 weeks. You can also spread it around the outside of your home or in other areas inside where pests like spiders and ants show up. Safer and cheaper than harsh chemicals! Natural Garden Pest Control. DE is best used dry. Lightly sprinkle it where slugs, Japenese beetles, or other unwanted pests will come in contact with it. Make sure to keep it away from insects that you do want, like bees. It’s not as effective when wet, so refresh your treatment if the area gets wet. Animal Health. DE is helpful for keeping unwanted pests away from your animals. Include DE in your chickens’ dust bath to prevent lice or in your animals’ feed as a natural way to fight off fleas, worms, and other parasites. You can also give your indoor pets (or their beds) a light dusting to help fight against fleas and allergies. I also like to put down a like layer of DE in the bottom of the coop and in nesting boxes after cleaning and before bedding is added to help prevent mites and lice. Skin Exfoliation. DE can be a great exfoliator every once in a while. Use it as part of a facial scrub or mask by mixing 1 tablespoon with water, milk, or diluted honey to make a thick paste. Massage it into your face in circular motions and let it set for 1-2 minutes before removing with a warm washcloth, again in small, circular motions. Food Preservation. Mix a small amount of DE in with dry grains, legumes (about 1 tablespoon in a 5-gallon bucket of grain) to prevent weevils. If you’ve ever had weevils you know how frustrating they can be to get rid of! You can get DE in most hardware/farm supplies stores and you can even get it on Amazon. It’s not super expensive either which means that you can use it in lots of different ways without breaking the bank. I’ve done a lot more with DE when it comes to animal and plant health in my life but I’m looking forward to trying it more when it comes to personal health. Have you tried DE before? 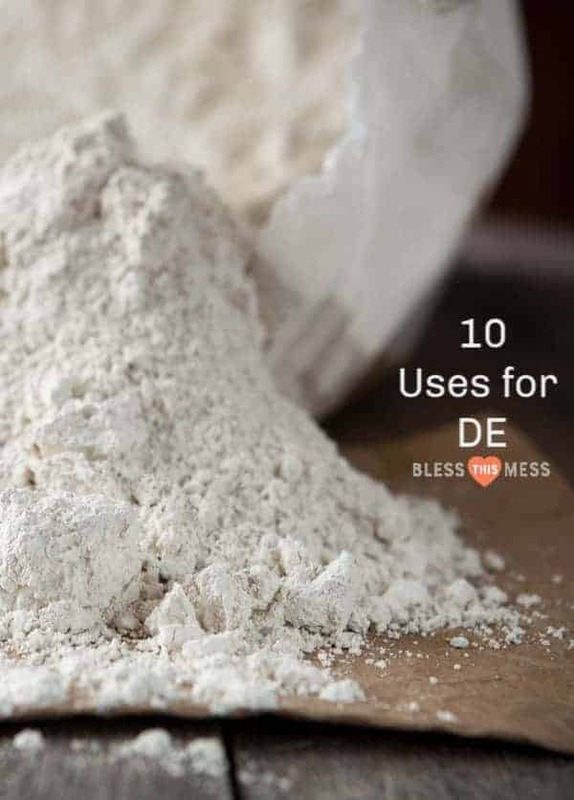 I’d love to hear about your experiences using diatomaceous earth in these or other ways. Let me know what works for you and what you’re doing to live naturally. Here’s to a happy and healthy 2019!